Welcome once again to this week's TUESDAY TOTS. 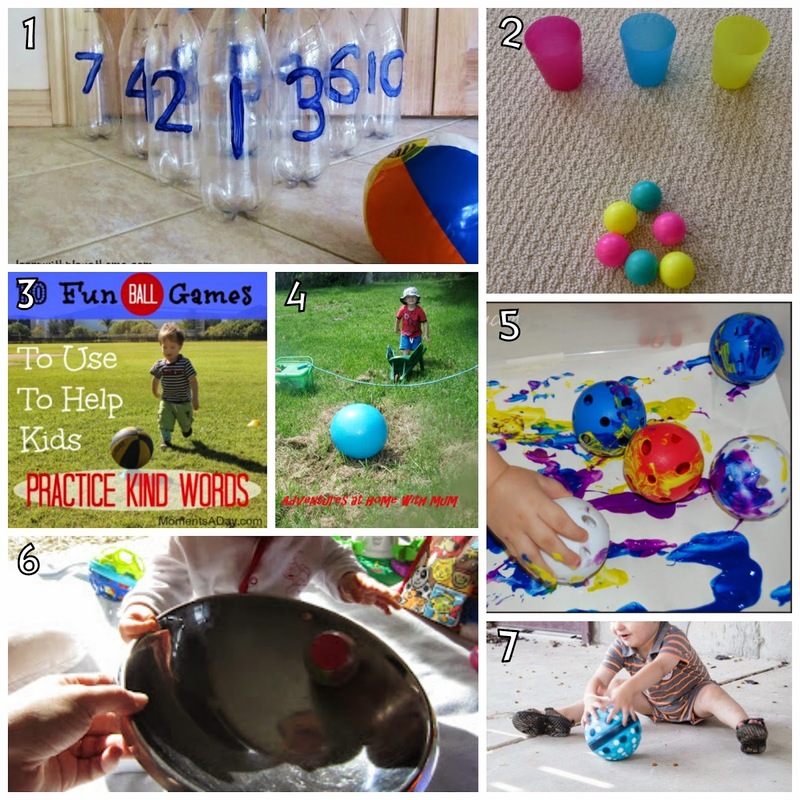 where we featured "Kids Chalk Activities"
Aside from the gross motor and hand-eye coordination that using a ball can help aid children with, there are lots of other fun ways to utilise a humble ball that work on a range of different skills and experiences for children. Congratulations if you were featured. You're welcome to grab a Featured Button. 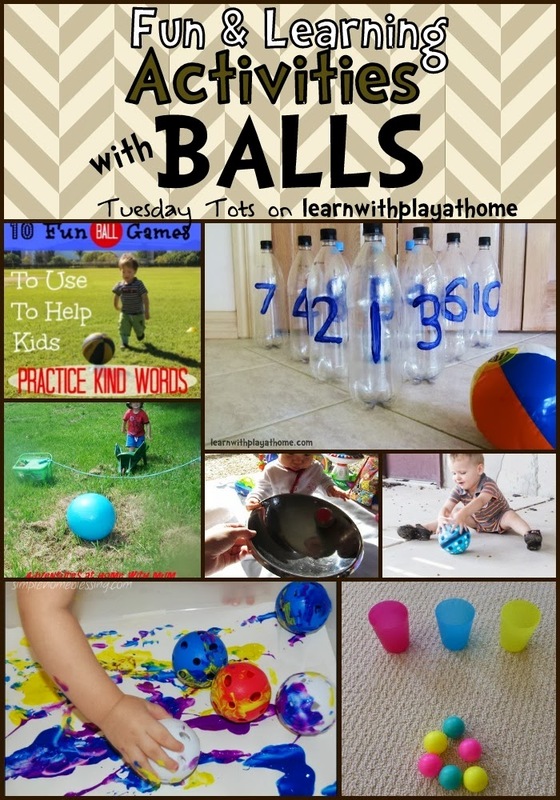 Now it's time to link up those great ideas for children aged 5 and under. Remember to check back on all the great ideas that are linked up each week starting on a Tuesday. Thanks for sharing my 10 ball games to practice kind words :-) I love these... always great to have more active game ideas for my little boys! !